Voir les résultats écrits par "Thomas Greanias"
A secret U.S. military dig has uncovered ancient ruins two miles beneath the ice of Antarctica and activated the ultimate weapon. Now rogue American archaeologist Conrad Yeats and beautiful Vatican linguist Serena Serghetti must team up to unlock the secret origins of human civilization before a global cataclysm ends it. 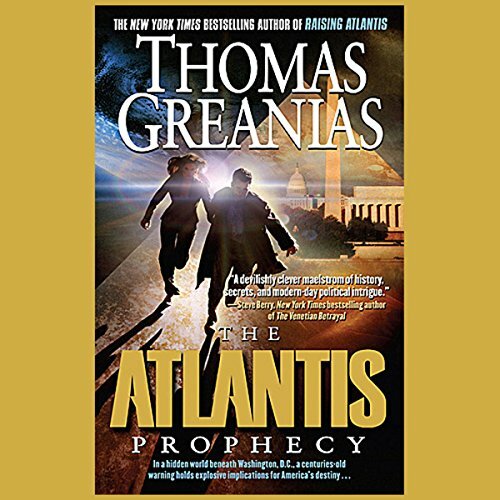 In his global blockbusters Raising Atlantis, The Atlantis Prophecy and The Atlantis Revelation, Thomas Greanias masterfully blended ancient mysteries and modern conspiracies. 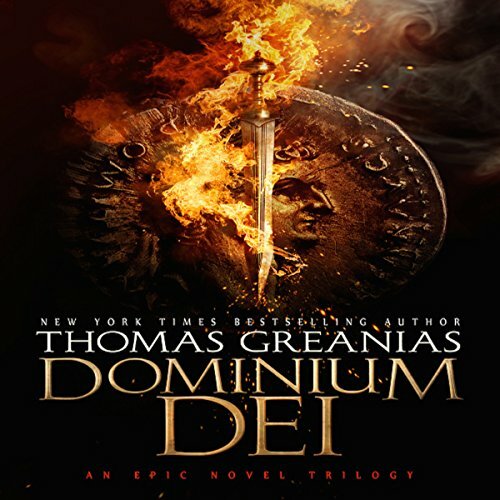 In this spectacular new thriller set in Ancient Rome, Greanias reveals the master plan to shape our worlds reality and has crafted a timeless epic adventure. Dominium Dei. Welcome to the New World Order. Welcome to Rome at the end of the first century. No one from slave to senator can escape the Reign of Terror under Emperor Domitian. She was the last link in America's chain of command. Now she's the world's last hope. 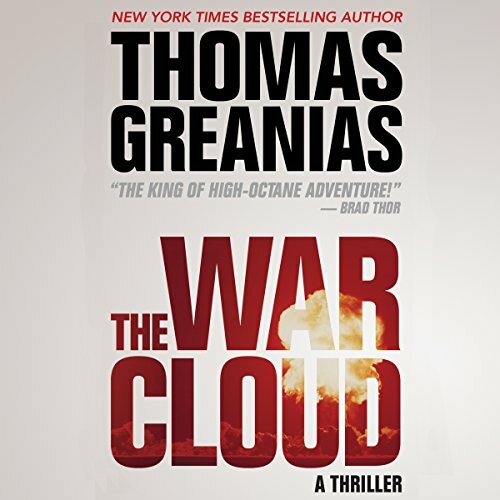 The War Cloud: the number-one audiobook of the new decade has just hit. 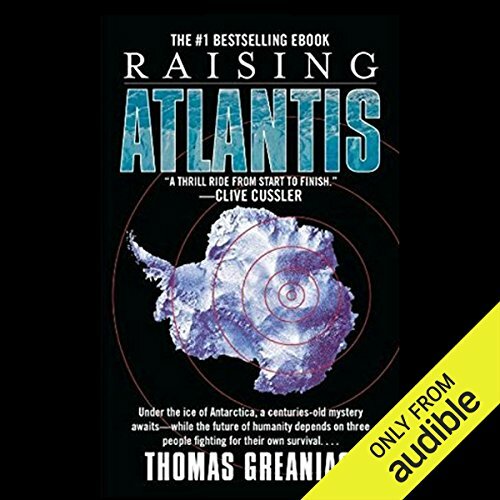 From New York Times best-selling novelist Thomas Greanias, the number-one best-selling author of Raising Atlantis and leader in ebook and audio adventure, comes a mega blockbuster engineered for maximum enjoyment. An ancient organization more powerful than the federal government has targeted Washington. They'll stop at nothing to destroy the republic and raise an empire.The adventure begins with a mysterious military burial at Arlington National Cemetery and a shocking legacy that has explosive implications for America's existence.